FLOSS ist alles über Free Libre Open Source Software. Railroader is a security static analysis tool for applications that use Ruby on Rails. Railroader will examine custom code to look for potential problems, and warn about them. Railroader can't find every vulnerability, but it's a great tool to help find problems before they hurt anyone. It is a static analysis tool - that means it does not try to run the application users are analyzing. 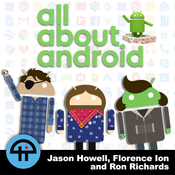 Railroader is an OSS fork of the Brakeman project, which has gone proprietary Hosts: Guest: Download or subscribe to this show at . 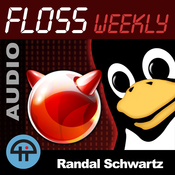 Think your open source project should be on FLOSS Weekly? Email Randal at Thanks to Jeff Robbins, web designer and musician, for our theme music.